Seams to Fit Home is an upscale consignment furniture designer showroom offering a modern mix of furnishings and home decor for urban living, located in Northwest Portland. Our hours are Tuesday-Saturday, 10AM-6PM, and we accept consignment Tuesday-Saturday from 11AM-5PM. No appointment for consignment is necessary, but please call ahead for delivery of larger or specialty items (we have numerous delivery services that we can recommend). 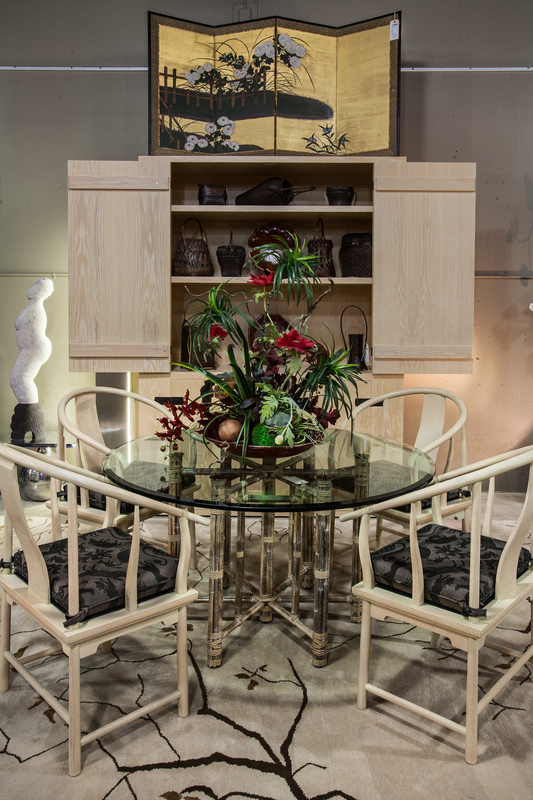 Items are consigned for 90 days, and consignor receives 50% of the selling price. If you have any questions, feel free to give us a call at 503.222.6122 or send us an email at home@seamstofit.com.